Here is a snapshot of list/sell prices on today’s closed deals. 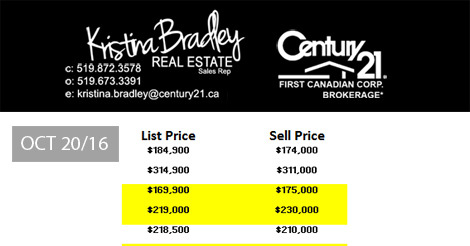 The ones highlighted in yellow were sold for list or over list price. This gives you an overview of what’s happening in the local market. If you are looking to buy you need to be ready to make an offer and if you are looking to sell, now is a great time! 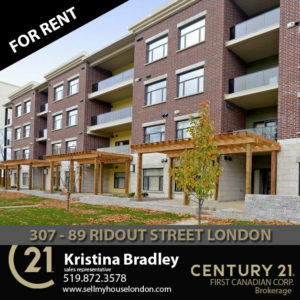 Posted in Sold Prices London Ontario and tagged house for sale london ontario, london ontario, london ontario real estate, real estate, real estate agent london ontario, realtor london ontario, seller's market london ontario, sold price london ontario.